Ohio Carbon Blank has been in the manufacturing of EDM blanks and accessories for over 30 years. 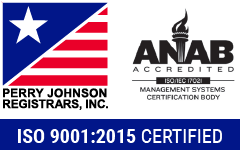 Our 30 years of quality and experience allow us to support the needs of the tooling industry. Through our wide range of graphite materials, EDM wires, and manufacturing expertise, OCB gives tool makers the best possible options for the production of their tooling requirements at the highest quality with competitive pricing. 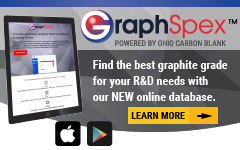 Ohio Carbon Blank also offers the unique innovative way for customers to order custom sized graphite online at a discounted rate via the GRAPHIMATOR. 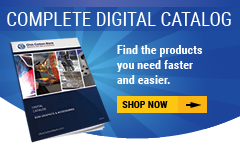 Simply select the type of product, material, tolerance level, and input your dimensions to receive instant pricing and then have the ability to instantly order. Ohio Carbon Blank offers an excellent selection of graphite for the tooling EDM industry.